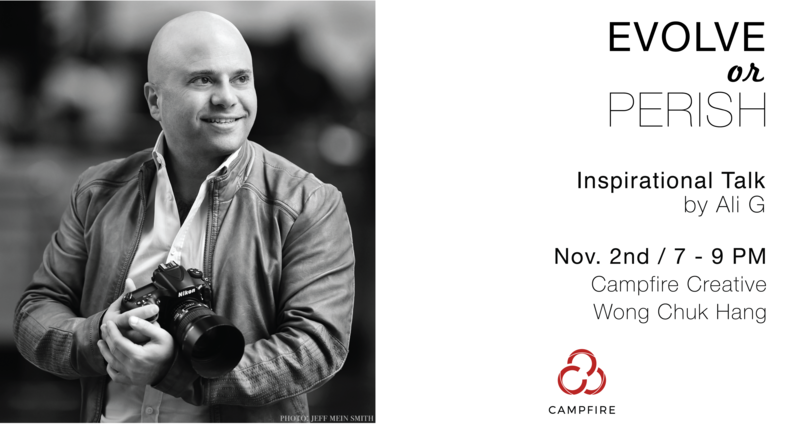 The presentation will lead to a workshop "Learn how to be a modern-day photographer with just your phone" on November 23rd. The workshop will include tips and tricks on how to excel at your photo game and the integration with social media, mainly Instagram and Facebook. Those who attend the presentation on November 2nd will be offered a special price for the workshop on November 23rd. The event is FREE but registration is required as seats are limited.